Interact with customers to understand product requirements clearly. Analyze and coordinate product-related activities to meet or exceed customer needs. Prioritize and execute products requests from customers within deadlines. Implement process improvements to achieve product quality and productivity. Perform customer negotiations and build productive customer relationships. Preferably 1-4 Yrs Experienced Employees specializing in Sales and Marketing - Corporate or equivalent. with experience in external coordination of project and order management. HR NETWORK was borne out of a need by business and industry for highly focused and strictly confidential search. This results in the hiring of effective, successful, and top-notch professionals. The company is a brain child of a group of highly competent young professionals with proven track record in the field of Human Resources Management practice. They share a common vision of becoming the "new breed" in human resources management and development consulting. 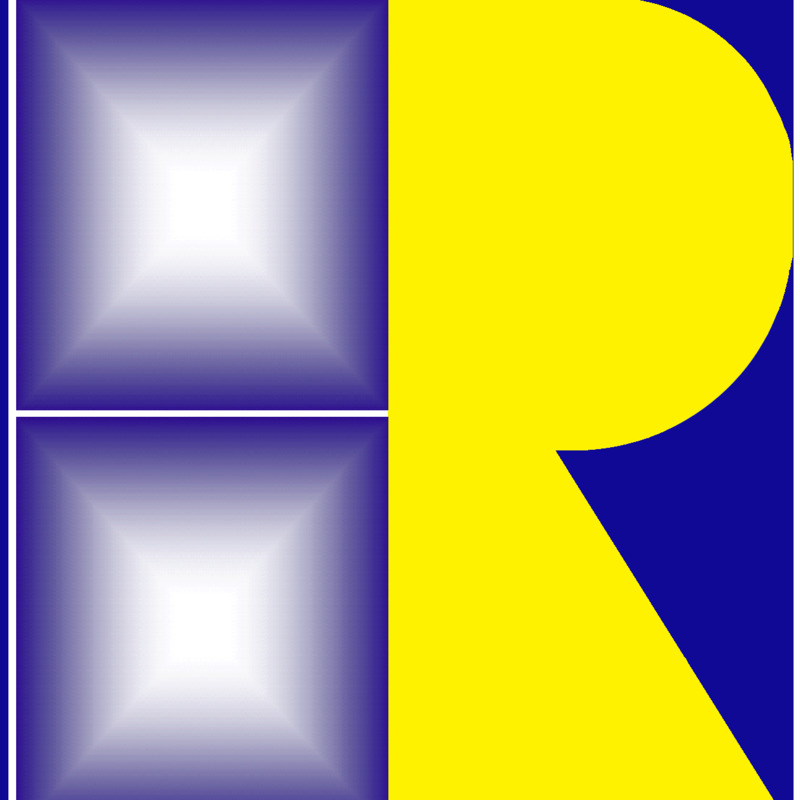 Established in August 1999, HR Network’s executive search services of exacting standards are availed of by a wide range of local and multinational companies specifically in the IT industry. HR Network’s consultants come from a solid foundation in the HR practice with extensive exposure in sourcing and screening of high caliber people. They enable the firm to provide timely and quality service for every executive search assignment. With the group’s expertise in Human Resources Management and Development, full blown consulting services are also provided. Depending on your needs, HR Network has the capabilities of customizing tailor fit programs aimed towards enhancing your practices in Human Resources management.